Mr O just wants an orange. Luckily, Mr A knows just where to find some. Find out in this brilliant and bright picture book. Mr O just wants an orange. Luckily, Mr A knows just where to find some. However, Mr O is not convinced – and Mr A is NOT impressed! Will Mr O find what he’s looking for? 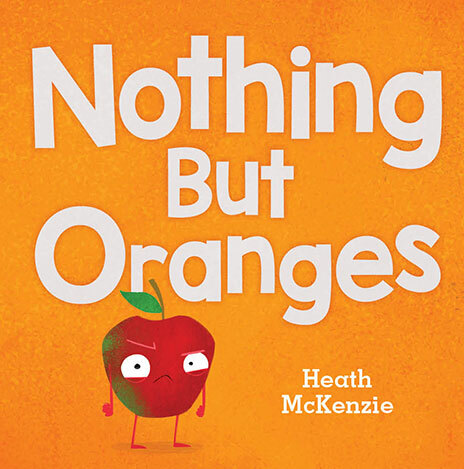 Find out in this brilliant and bright picture book, with delightful illustrations by Heath McKenzie.